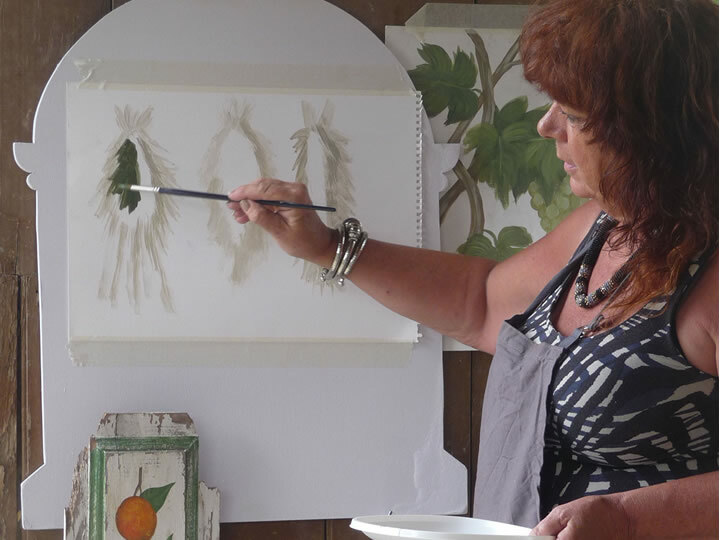 Throughout the year Roberta hosts a number of classes in painting techniques. We are running autumn art classes in painting and drawing techniques at el Casino, Salobreña. If you are interested we will be working in groups of up to 4/6 at a time, please register your interest, all levels are encouraged to come. Beginners have no fear come and see what you can achieve with confidence!